Dr. Christopher Durham is a native Houstonian. After graduating with honors from Texas A&M University with a degree in Genetics, he attended the University of Texas Medical School at Houston. He then spent 6 years in North Carolina doing a residency in surgery before moving to Boston to complete a fellowship in vascular and endovascular surgery at Harvard's Massachusetts General Hospital. 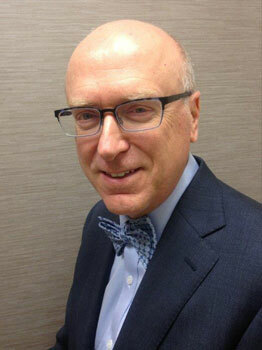 Dr. Durham is an expert in the medical, endovascular, and open surgical management of vascular disease, and he has had multiple publications in the Journal of Vascular Surgery. He has also received awards from the New England Society for Vascular Surgery and the Southern Association for Vascular Surgery. Doctor Miranda graduated from Miami-Dade community college with highest honors and distinction, and later obtained his bachelor’s degree in biology graduating with highest honors from the Florida International University in Miami, Florida. He then moved to Pennsylvania to pursue his medical education at the Pennsylvania State University where he obtained his medical degree in 1997. Dr Miranda then returned to Florida to further his training graduating as a general surgeon in addition to completing a year of vascular trauma clinical research from the University of Florida at Jacksonville. Finally, Dr Miranda completed his surgical specialty in Laparoscopy, endoscopy , robotics, including bariatrics from the University of Texas Houston. Dr Miranda strongly believes extensive training is imperative for optimal care of his patients. Dr. Fernando is bilingual, speaking fluent English and Spanish. Specializing in: the treatment of vaginal mesh complications (vaginal mesh revision surgery), pelvic/vaginal reconstructive surgery, treatment of female urinary incontinence, overactive bladder, pelvic organ prolapse, chronic pelvic pain, and heavy menstrual bleeding. 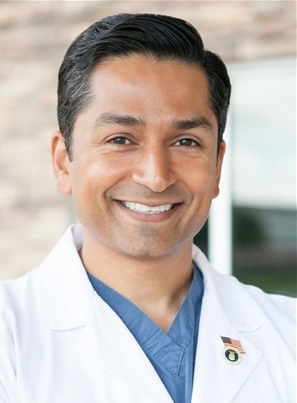 Dr. Patel has over twelve years of experience in advanced, minimally invasive vaginal and pelvic reconstructive surgery. He earned his medical doctorate from UMDNJ-Robert Wood Johnson Medical School and, his undergraduate degree in Biomedical Engineering from Duke University. He underwent residency training in Obstetrics and Gynecology in the Air Force at the San Antonio Uniformed Services Health Education Consortium where he was awarded numerous clinical, research, and teaching awards. He is a Distinguished Graduate of the training program, and scored in the top ten percent nationally on the standardized training in-service exam. He later served at Luke AFB, AZ, as the Medical Director/ Element Chief for the Luke Women’s Clinic. Prior to starting Modern UroGynecology, he was the Associate Program Director for the Obstetrics & Gynecology Residency Program at the Methodist Health System in Dallas. Ontario, Canada. After finishing his orthopedic residency there, Dr. Esses completed two years of fellowship training in spinal surgery, including one year at Harvard University in Boston, Massachusetts, six months at Chiba University in Japan, and six months as a McLaughlin fellow in Europe. 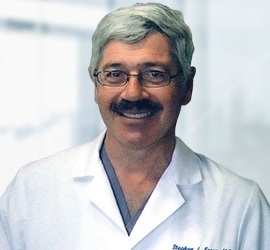 Dr. Esses is an internationally recognized expert in the field of spinal disorders who has developed several new surgical techniques and implants for the treatment of spinal problems. Dr. Esses maintains a special interest in workers' compensation injuries. Dr. Esses is certified by the American Board of Orthopaedic Surgery and the American Board of Spine Surgeons. He has lectured throughout the world and published numerous articles and book chapters on spine-related problems. 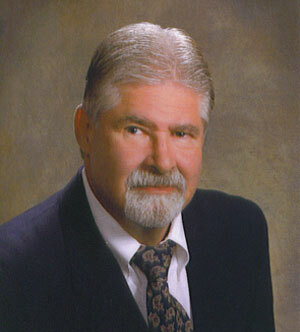 Dr. Esses is author of "TEXTBOOK OF SPINAL DISORDERS" which is a standard reference for spinal medical personnel. He is professionally affiliated with American Back Society, Scoliosis Research Society, and North American Spine Society. Gary Horndeski M.D. is certified by the American Board of Plastic Surgery. He obtained his undergraduate degree in Rational Mechanics, then attended medical school at Case Western Reserve University in Cleveland, Ohio. He trained in general surgery at University Hospitals in Cleveland, Ohio. 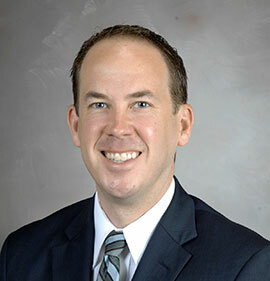 He attended University of Texas in Houston for his Plastic and Reconstructive residency. He had fellowship training in Hand surgery at Wayne State University, Detroit Michigan. He then completed a fellowship at M.D. Anderson in Micro vascular Reconstructive Surgery. Board Certified Doctor of Chiropractic. Doctor of Chiropractic - Attended Texas Chiropractic College in Pasadena TX from 2011-2014 where she held positions such as the Vice President and President of SABCA (Student American Black Chiropractic Association 2012-2013) and VP of her graduating class (Dec 2014). Her Clinical Rotations at TCC included Rice University Athletics, Bridge Over Troubled Water, and University of Houston Clear Lake. At Surgery Specialty Hospitals of America you can count on exceptional care from all of our providers with significant training and experience in their respective specialties. We make it our responsibility to ensure that every patient receives a personal touch by people who are compassionate, understanding, intelligent and sensitive. Together with the best Physicians and latest technology, we provide services across a variety of specialties that our patients expect and deserve. Surgery Specialty Hospitals of America participates in a number of ongoing quality and patient safety initiatives. Our hospital offers a highly trained medical staff dedicated to providing a safe, affordable and comfortable setting that focuses on individualized patient care. We assign personnel based on patient needs and to ensure each patient’s visit goes smoothly with a quick recovery process. From on-site parking to advance registration, patients enjoy the comfort and efficiency of a smaller environment. Surgery Specialty Hospitals of America offers a more cost-effective option where patients can expect significant savings compared with the cost of surgery at a local, full-service hospital.